Bradley Cooper and Lady Gaga discuss the respective sounds of the performers they play in the upcoming remake. In the upcoming Bradley Cooper directed fourth version of backstage musical drama A Star is Born, Cooper plays a grizzled musician who takes a young singer (Lady Gaga) under his wing and into his heart. 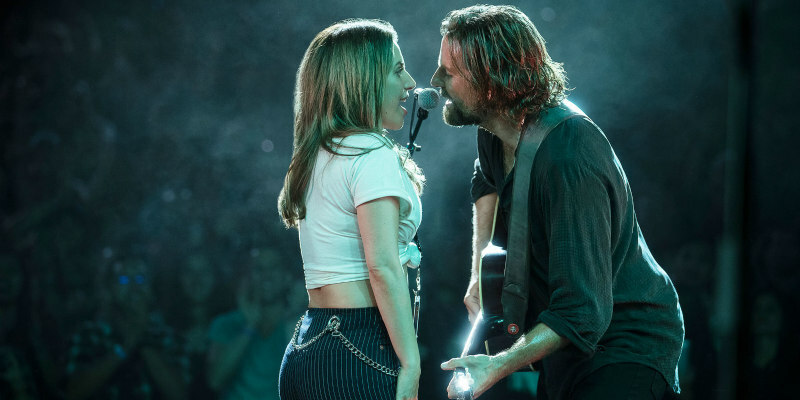 The songs featured in the film were written by Cooper and Gaga, with the aid of musicians Lukas Nelson, Jason Isbell and Mark Ronson. In a pair of new featurettes (below), the stars discuss finding the right sound for their characters. A Star is Born is in UK/ROI cinemas October 3rd.